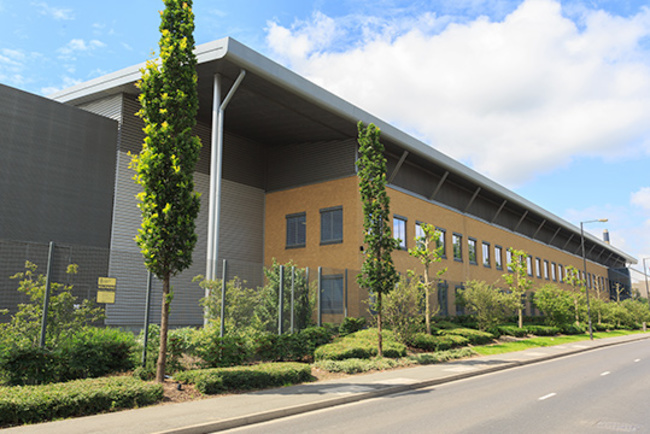 VIRTUS Data Centres (VIRTUS), the UK’s fastest growing data centre provider, has announced that its Stockley Park campus is now online, with the first pre-let customer to be live imminently. 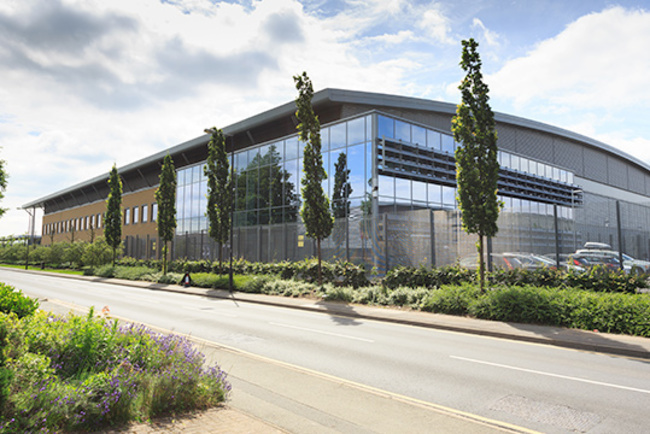 VIRTUS LONDON5 and LONDON6 are the first two data centres to open on the campus, delivering 40 MW of IT capacity between them. LONDON5 and LONDON6 will bring VIRTUS’ total IT load capacity in the London area to 90MW. With plans for another 25MW at LONDON7 on the Stockley Park Campus well underway, this will bring VIRTUS’ total London portfolio to 115MW. 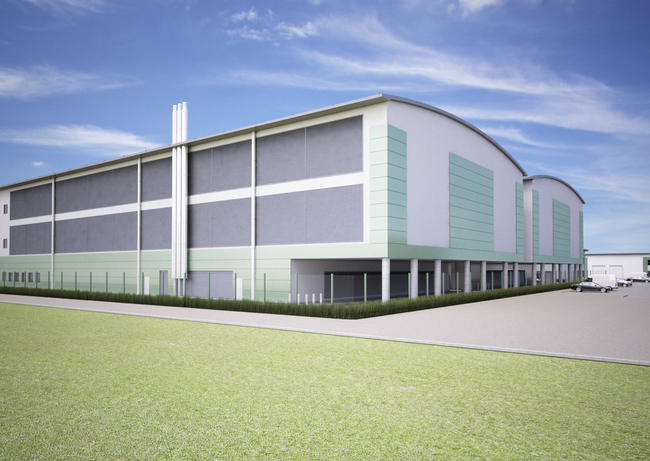 At just over seventeen acres, the VIRTUS Stockley Park Campus will be London’s largest data centre campus and one of the most advanced data centre facilities in the in the UK. The campus has the secured power capacity to increase to 120MVA of incoming power from diverse grid connection points and 70,000m2 of data centre space. It is design certified to Uptime Institute Tier III standard and will help customers future proof their expansion options for flexible colocation on a site that has the scale to deliver longer term capacity.